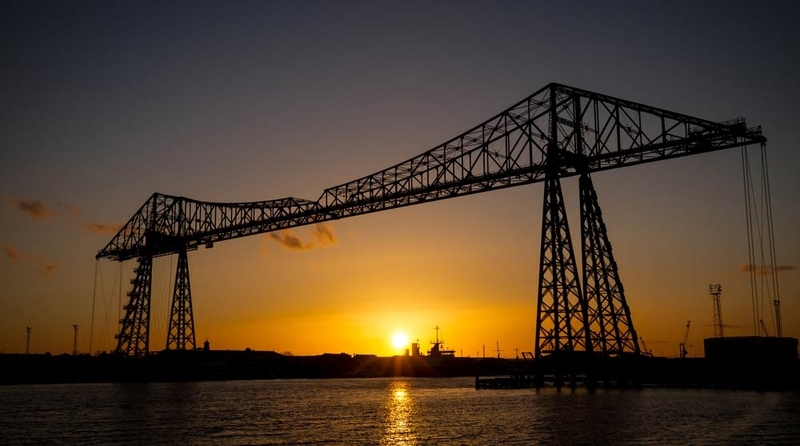 Tees Valley, sub-region of the North East of England is home for over 43,000 Black & Minority Ethnic (BME) Community members and their families. The contribution this has made to the economy and the vibrancy they bring to the social mix of the sub-region is by any means of the word, truly significant. However, we also need to recognise the inequalities that exist for diverse groups, some individuals still fail to achieve their potential while others do not have the same opportunities afforded to them as their counterparts. The challenges that face specific groups has increased, we must continue to work together to build resilience and recognise achievement. 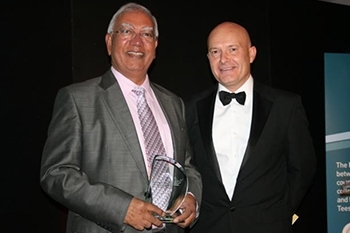 This year's awards are an important component of community cohesion, one where everyone can celebrate together. 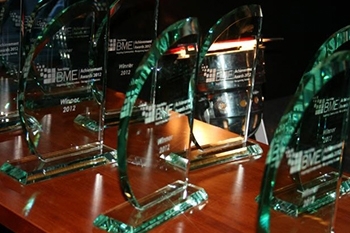 The Tees Valley BME Awards provides an essential and well-deserved platform for service providers and community members alike to share in this unique experience to celebrate achievements across the board from personal achievements to collective success for organisations who have advanced the opportunities for BME communities and demonstrated positive change. This year we are delighted to celebrate a decade event with a special ceremony. We will be hosting a Diversity Conference which will highlight the key issues for our region. We have listened to our stakeholders and will focus on creating a more reflective workforce and how we meet the needs of diverse groups. 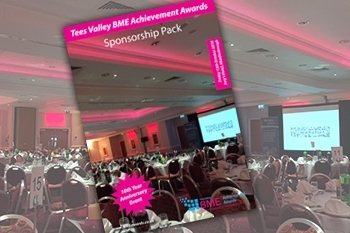 Our Annual awards ceremony scheduled Friday 12th October 2018, will continue to build on the success of previous years and will bring together yet another year of keynote speakers, to celebrate BME achievement within Tees Valley and showcase the diverse talent we are proud to host within our local authority areas. The Awards is a significant occasion; it has opened up opportunities and gave people a platform to spread a positive message. This year’s awards will continue to recognise those individuals and promote the phenomenal work that they do during 2016. In particular this year we hope to look back at previous winners and see how they have progressed and take a look back at their other key achievements. Following feedback from previous years, we have also introduced a new category to include the Private sector! Please visit our nominations page now to see more details. This year the celebration will be held on 12th October 2018 at the Jury's Inn Hotel in Middlesbrough.